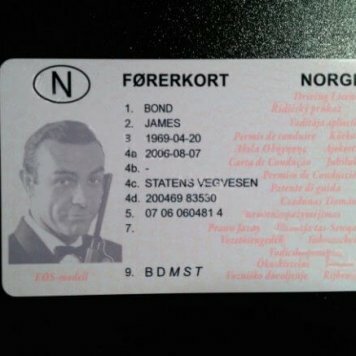  Norway Fake Drivers Licence (Førerkort) – Buy Scannable Fake ID with Bitcoin. 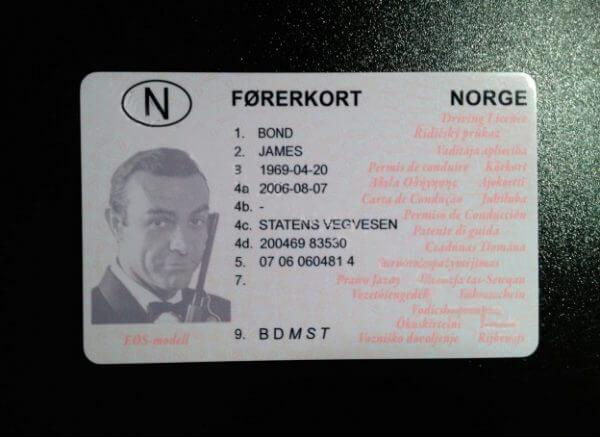 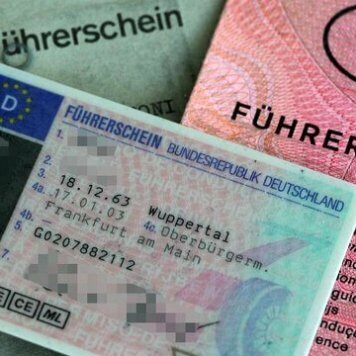 Template is the pre-2007 style, but, Norwegian Driving Licences are valid until your 100th birthday, so NO expiry date. 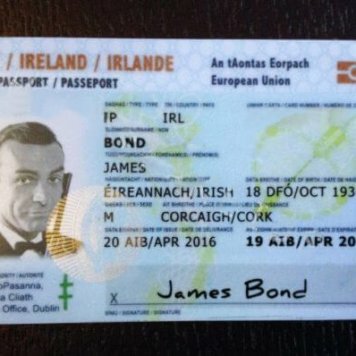 This ID features extensive and intricate UV features on the front and rear.